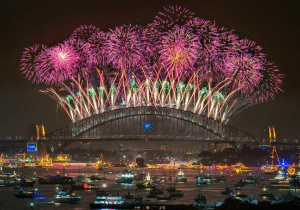 As we’re about to ring in the New Year, here are some facts about New Year’s Eve to explain some of your existing traditions, and maybe inspire you to try some new ones! 1. 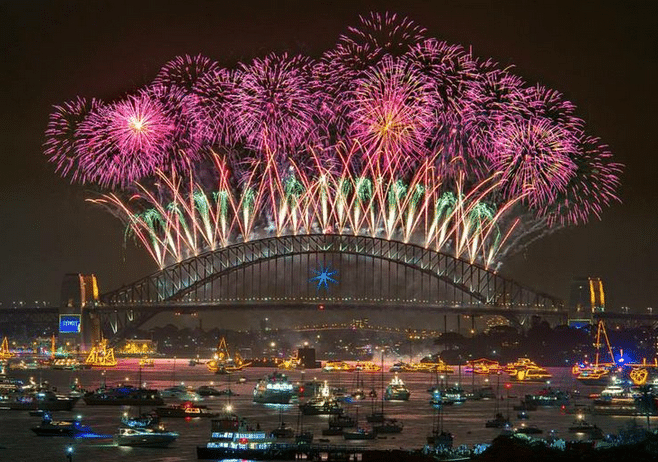 The song traditionally sung on New Year’s, “Auld Lang Syne,” means “times gone by”. 2. Black eyed peas, ham, and cabbage are considered good luck if you eat them on New Year’s Eve or Day because it is believed they will bring you money. 3. Lobster and chicken are considered bad luck because lobsters can move backward and chickens can scratch in reverse, so it is thought these foods could bring a reversal of fortune. 4. In Italy, people wear red underwear on New Year’s Day to bring good luck all year long. The tradition dates back to medieval times. 5. Time Square New Year’s Eve Ball was first dropped in 1907 after there was a fireworks ban. The original ball weighed 700 pounds and featured 100 25-watt bulbs. Much different to the ball we know today! 6. The earliest known New Year celebrations were in Mesopotamia and date back to 2000 B.C. 7. January is named after Janus, the god with two faces, one looking forward and one looking backward. He is the god of beginnings, transitions, gates, doors, passages, and endings. 8. Ancient Persians gave New Year’s gifts of eggs, which symbolised productiveness. 9. The first recorded New Year’s celebration dates back 4,000 years to Babylon, when the first moon after the spring equinox marked a new year. In 46 B.C., Julius Caesar created a calendar with Jan. 1 as the first day of the year, partly to honour Janus, the month’s namesake. 10. The tradition to kiss at midnight isn’t a recent invention. According to old English and German folklore, the first person you come across in the new year could set the tone for the next 12 months. 11. To ensure a year of good luck, firecrackers and noisemakers became tradition in order to scare away any remaining evil spirits and to ensure a brand new start. 12. 2,000 pounds (907kg) of confetti are dropped on the crowd in Times Square at midnight.